Accident claims advice will help you in the event you have been involved in an accident and are seeking to make a personal injury compensation claim. 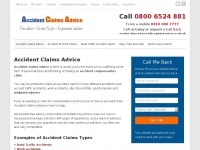 123-personal-injury-claims.co.uk - 123 Personal Injury Claims. 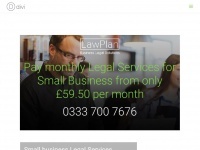 Personal Injury Lawyer UK. Back Injury Compensation. 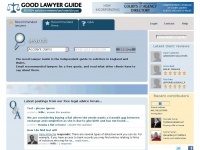 Legal advice on accidents a ..
UK personal injury claims. Personal Injury Lawyer UK. Back injury compensation claims. 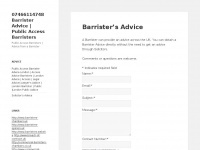 Legal advice on accidents at work, RSI and industrial accident compensation. Back Injury Compensation. 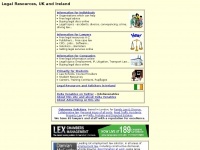 UK personal injury claims. 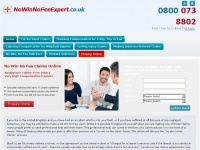 Legal advice on accidents at ..
We offer the highest quality No Win No Fee Claims Solicitors in the UK Get the free advice you need and find out if you can make a no win no fee claim today. 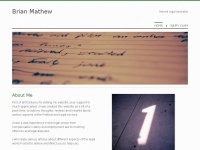 Brian Matthew : I am a retired legal specialist offering free legal advice and insights for anyone who wants to listen. 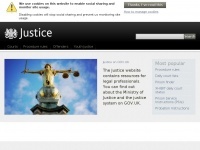 Web Page of Howard Livingstone, Solicitor. 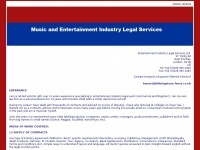 - Music and Entertainment Lawyer - All contracts drafted or negotiated for you (including recording, publishing, management agreements etc) money collected, samples cleared, rights owners located. Advice on .. STREAM IP Barristers provide practical intellectual property legal services to businesses, professionals and individuals which includes; representation, advice and the drafting of documents. 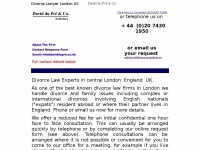 Our experienced senior divorce solicitors hourly rates are below those in many other London firms in the central area and we have a reduced rate for an no-commitment exploratory meeting with that senior solicitor who will then handle your case from the ..
Hedges Law, Solicitors in Oxford and Wallingford, are high end lawyers providing advice and representation to individuals and businesses. 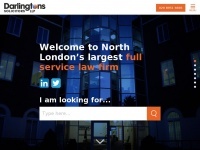 Dynamic law firm based in Edgware, North London. 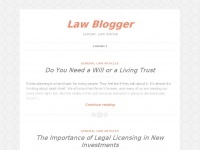 Specialist lawyers, experienced, practical, cost effective. 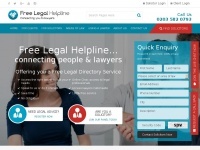 Free Legal Helpline is a platform that provides you with all the relevant tools you need to select a lawyer to suit your needs. From start to finish.